Just a few shots today. 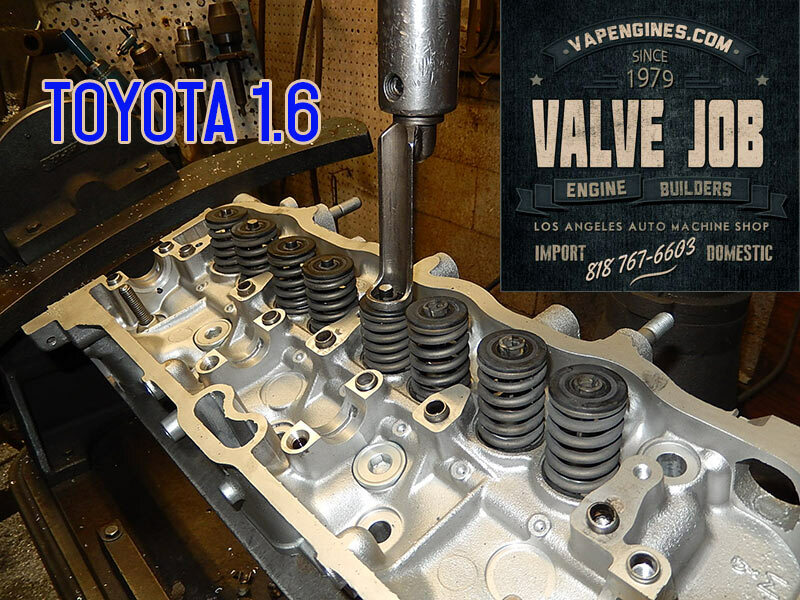 Toyota Corolla 1.6 cylinder head repairs. 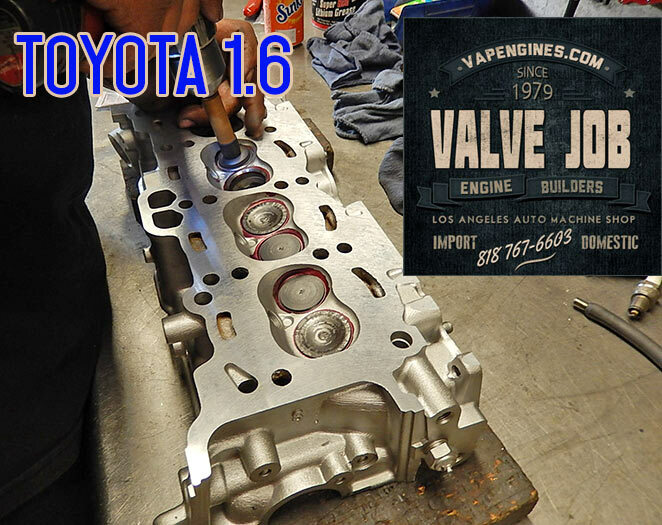 We did a Basic Valve job on this cylinder head. 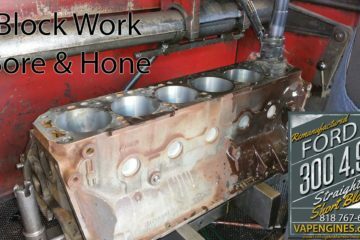 Grind valves, Cut valve seats, resurface head, magnuflux and inspect for cracks, clean and assemble. Testing the seats, making sure the valves seat properly and the customer gets a nice seal. 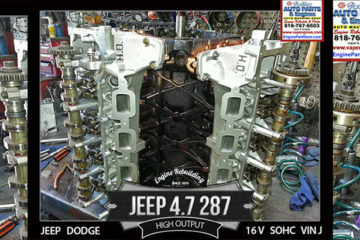 Loading the springs during the valve train assembly. The resurface looks good, should seat nicely on the block. 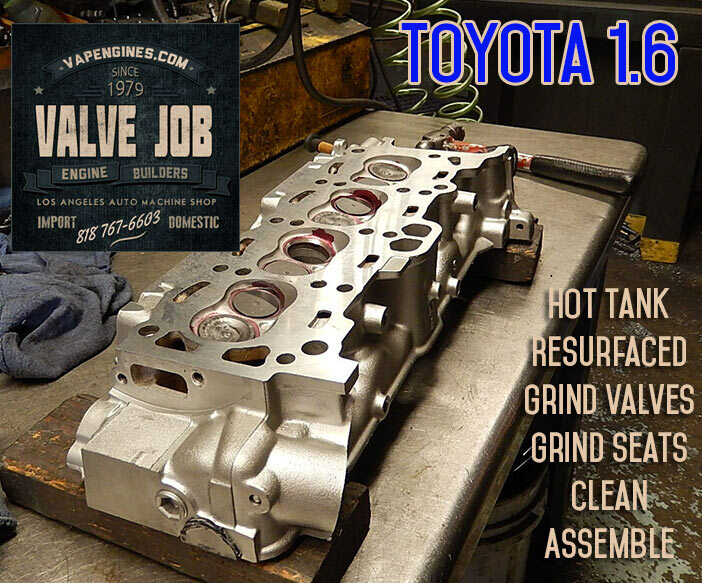 Need a valve job or cylinder head repairs on your Toyota Corolla? 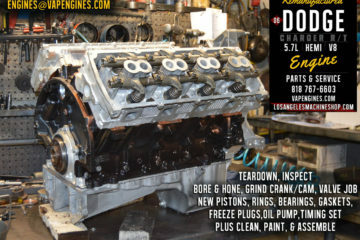 Full line of valve train parts available; intake/exhaust valves, springs, guides, seats, head gasket set, and engine rebuild kits. 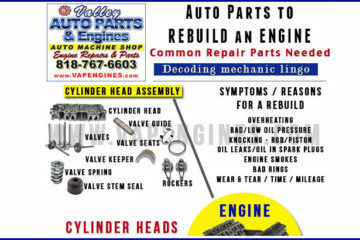 Call for your Toyota parts. 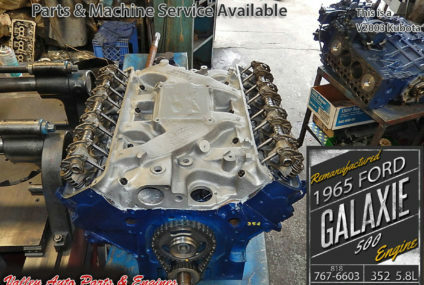 Use the Contact page to send us an email for a Valve Job, Cylinder head repair or an Engine Rebuild estimate and pricing.